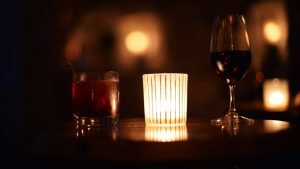 Join us on Friday, April 12th for our speed dating event for the Epicurious, anyone who loves food, restaurants, wine, coffee and more! 2. A person who loves to study, prepare, and eat amazing food. 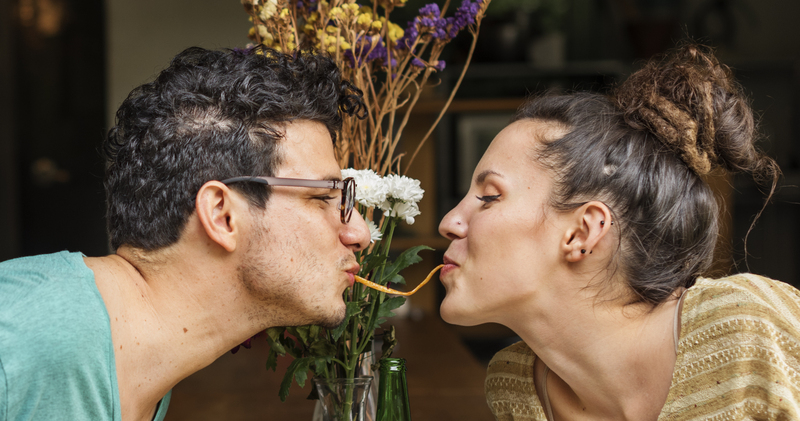 Introducing our EPICURIOUS-themed Speed Dating event! 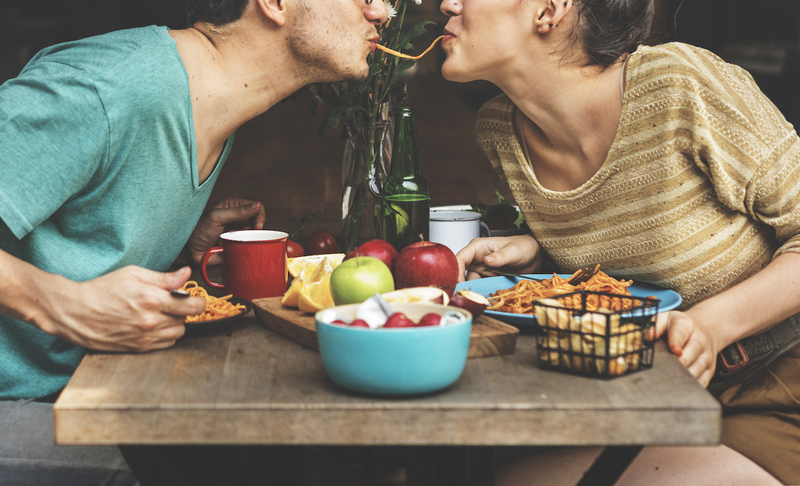 As Julia Child said, “people who love to eat are always the best people”. So we thought, let’s get all those people together! 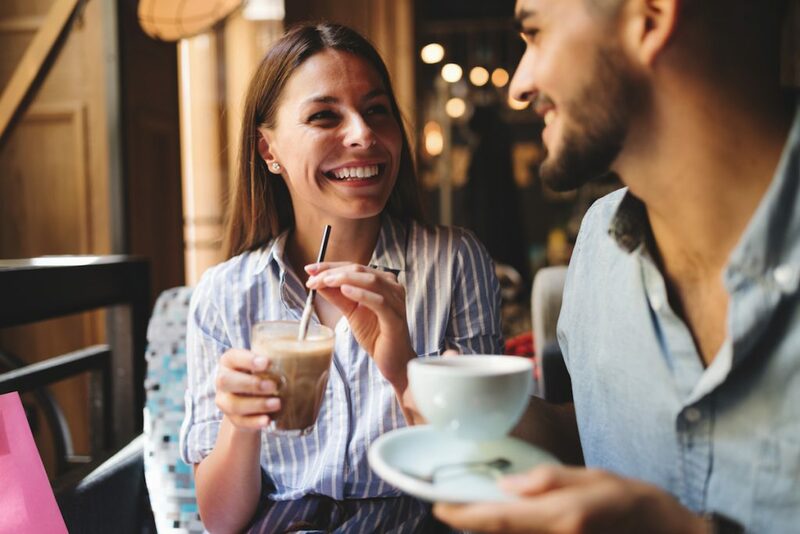 At this event you’ll meet all types of epicurious singles, from those who love cooking at home to those who love trying every new restaurant, and wine connoisseurs to coffee lovers! You’ll connect with people who already share a common interest. Foodies of the world, unite!